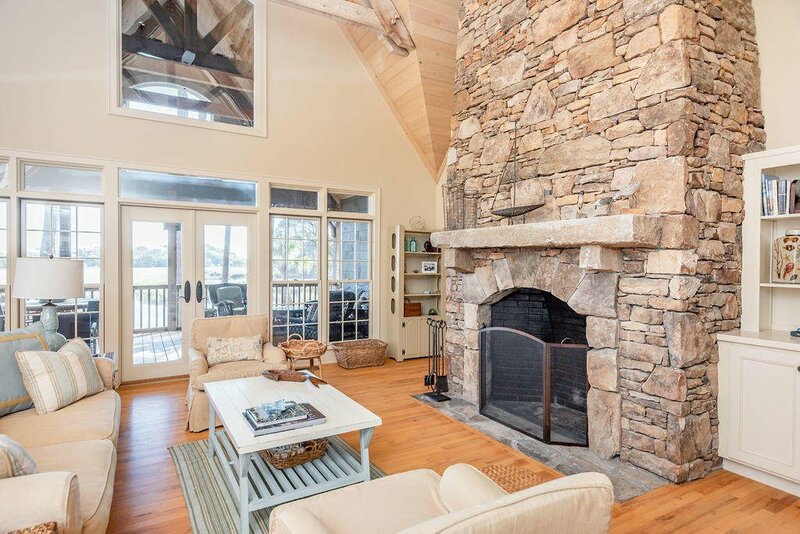 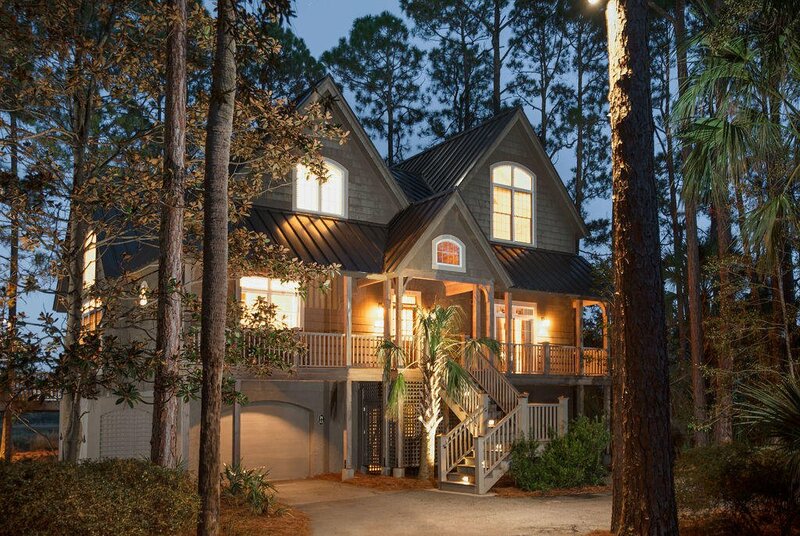 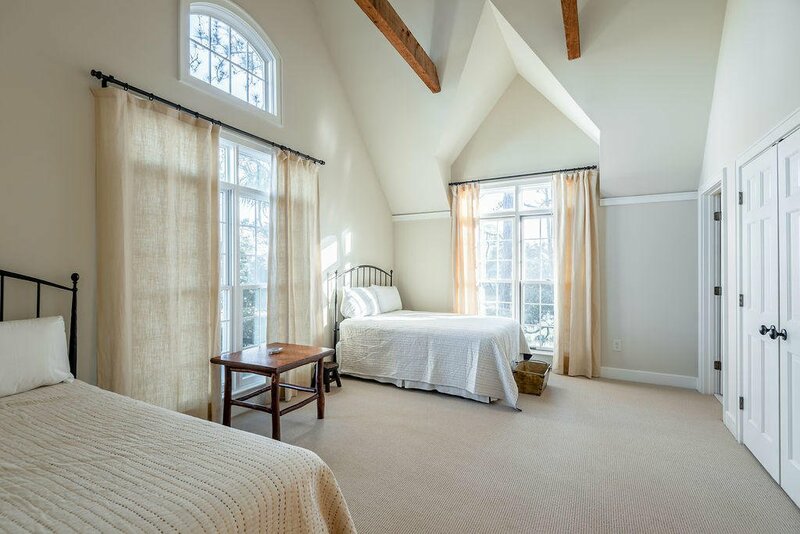 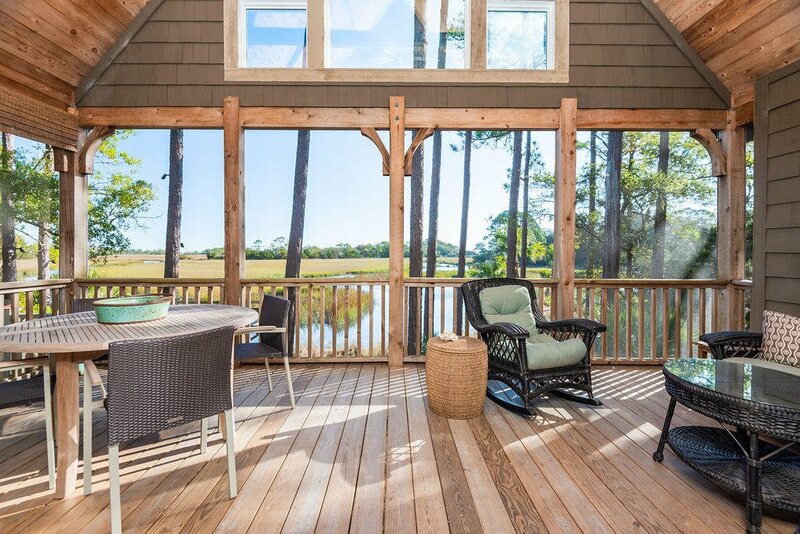 28 Marsh Cottage is an ideal combination of location, stunning views, desirable floor plan and quality finishes. 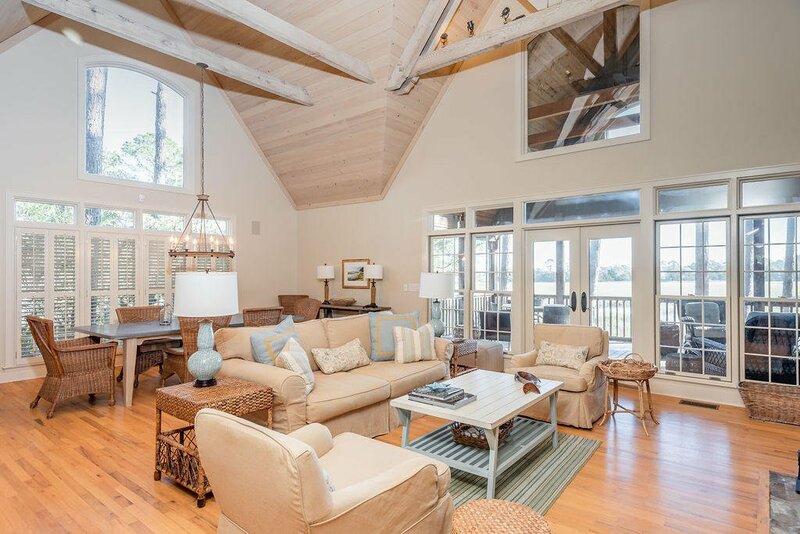 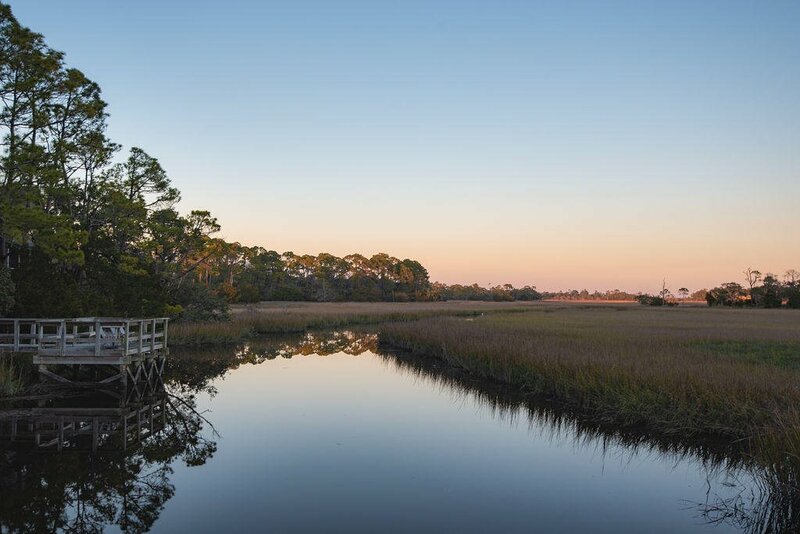 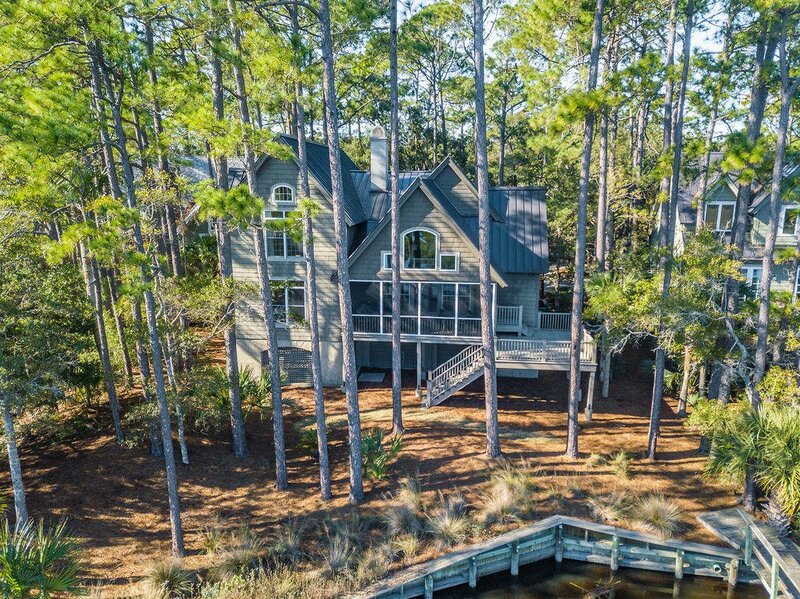 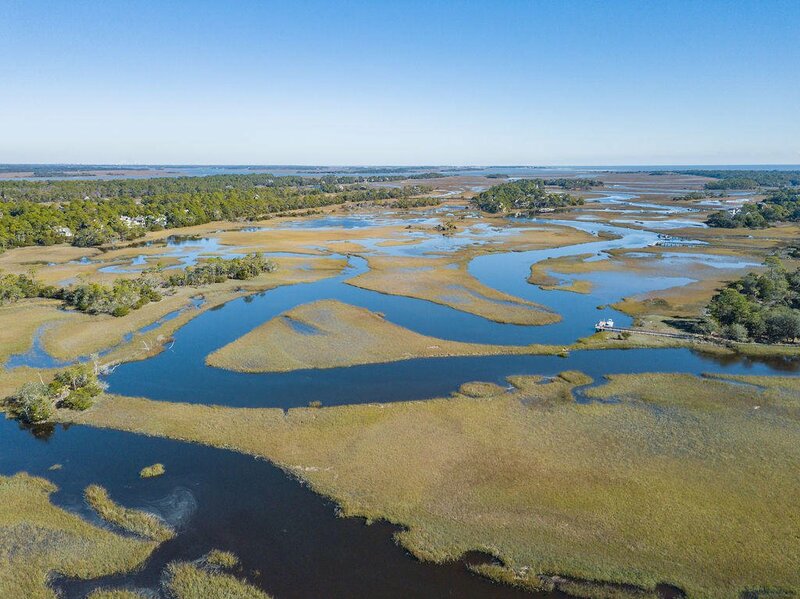 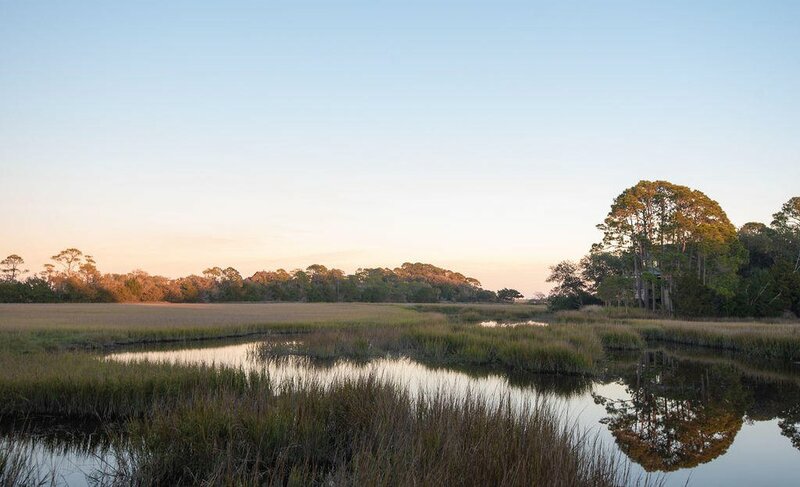 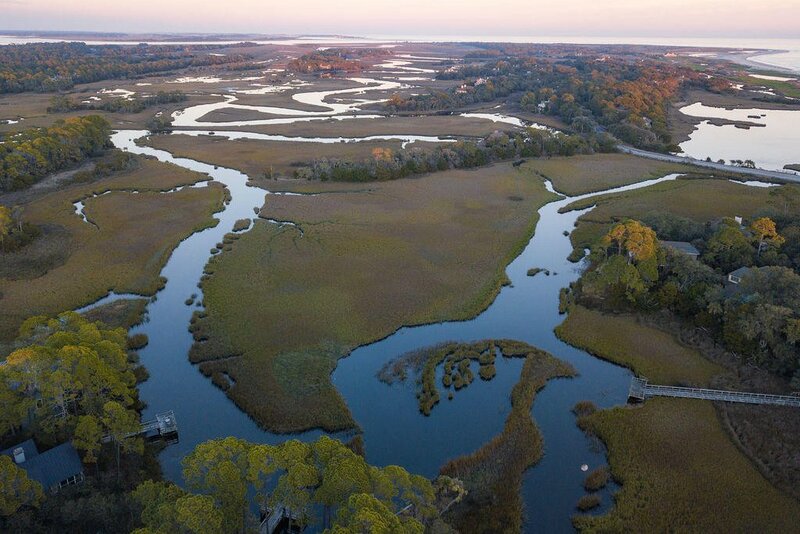 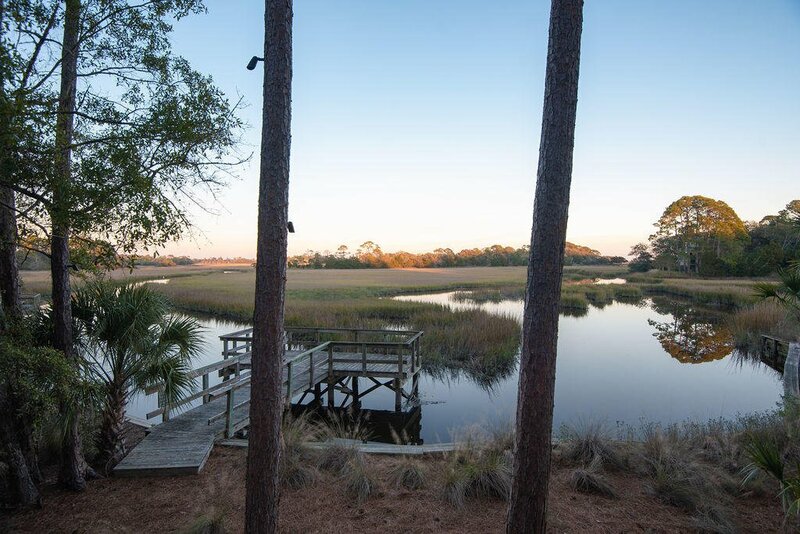 Boasting southern exposures and encompassing marsh vistas, this home is located in arguably one of the best locations on Kiawah Island. 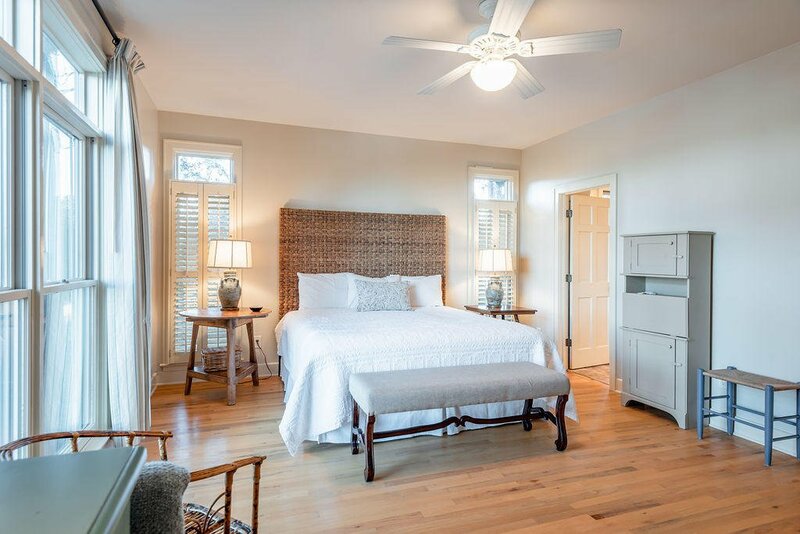 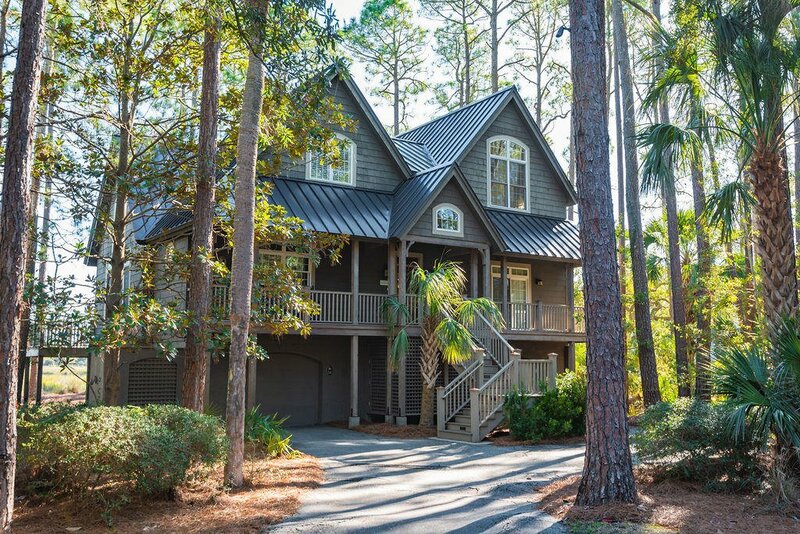 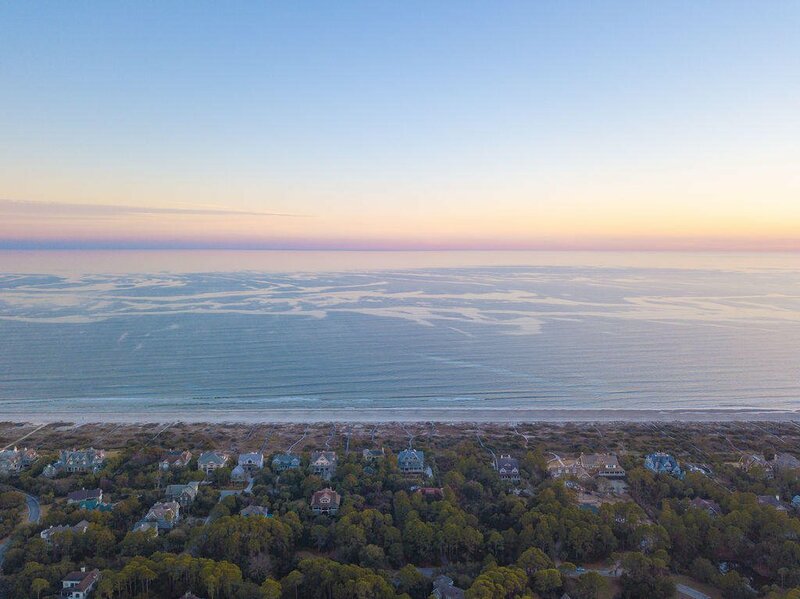 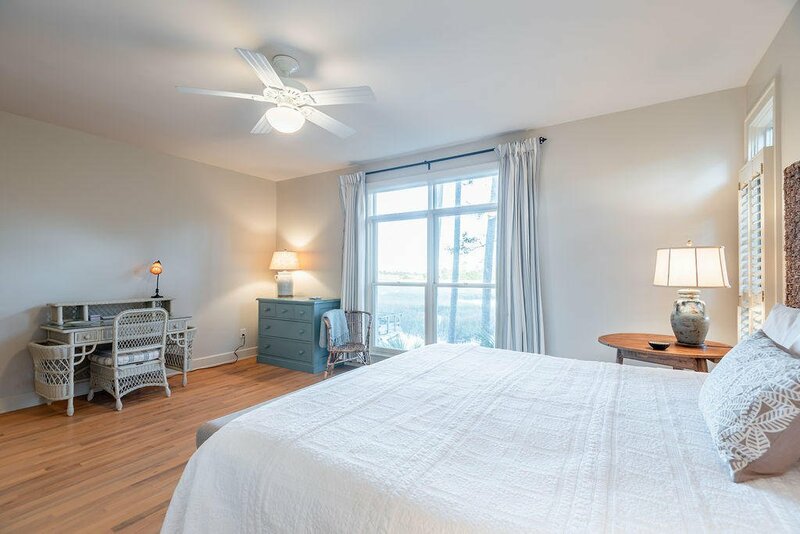 With only a short walk to Kiawah's world-renowned beach and the exclusive Kiawah Island Beach Club, you have many convenient options of where you want to enjoy the best of what Kiawah has to offer. 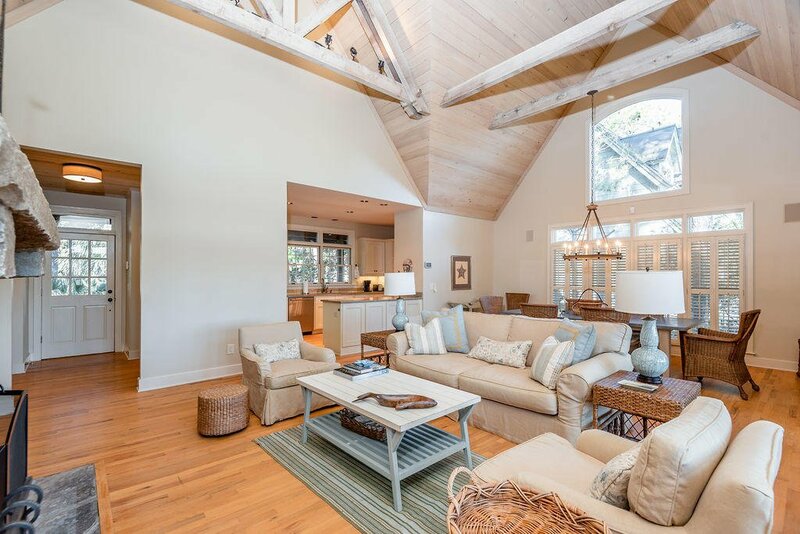 Upon entering this spacious home's front door, you are greeted by an abundance of natural light, which is highlighted by the cathedral paneled ceilings and open floor plan. 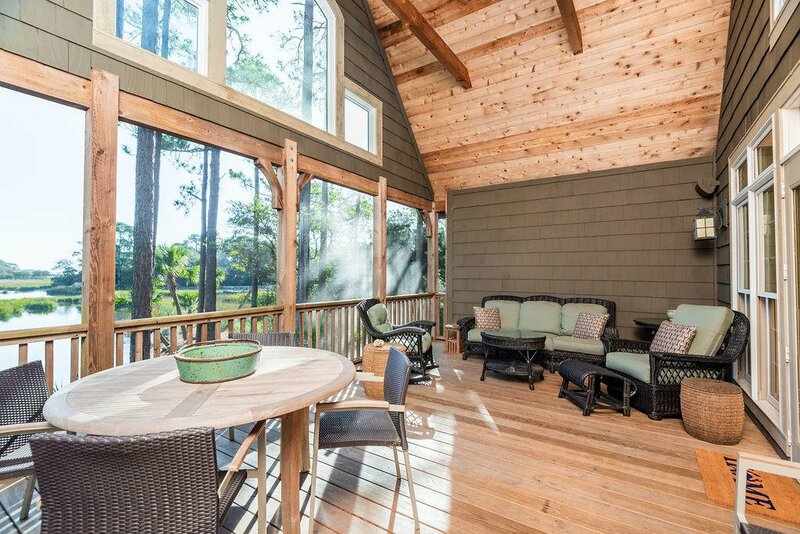 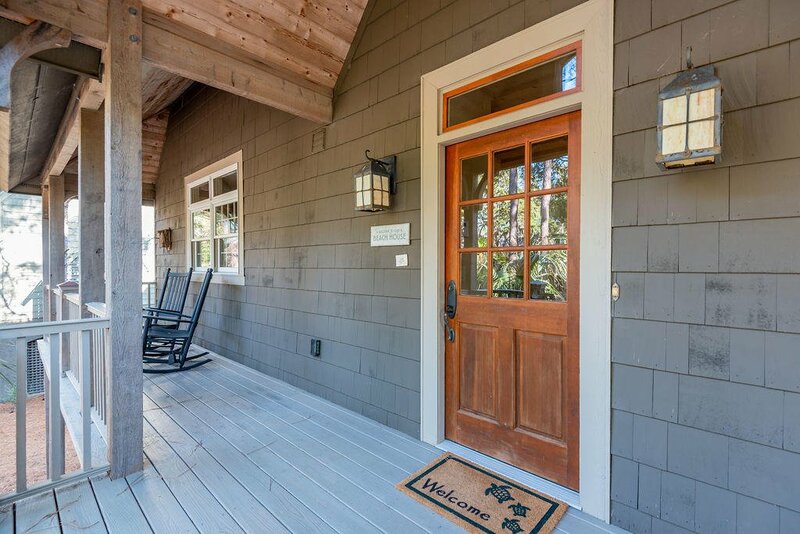 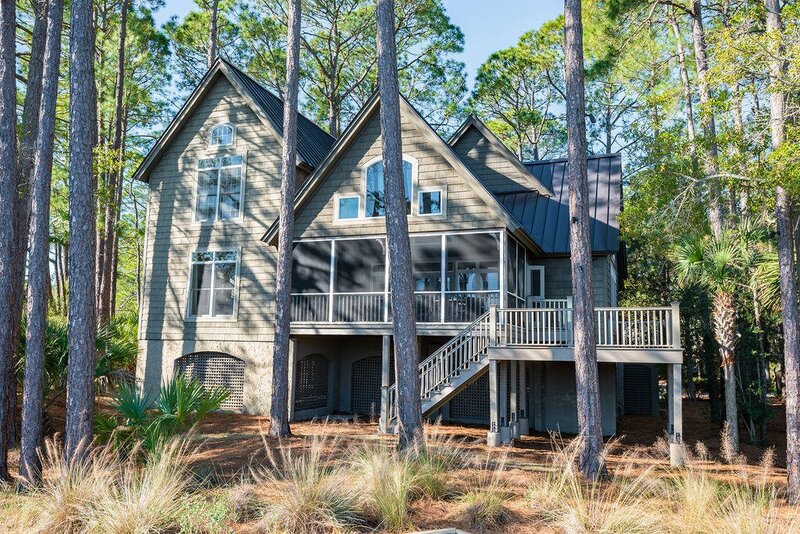 The generous screened in porch will certainly be a gathering place for your family, or just to enjoy some quiet time with coffee in the morning or a glass of wine in the evening. 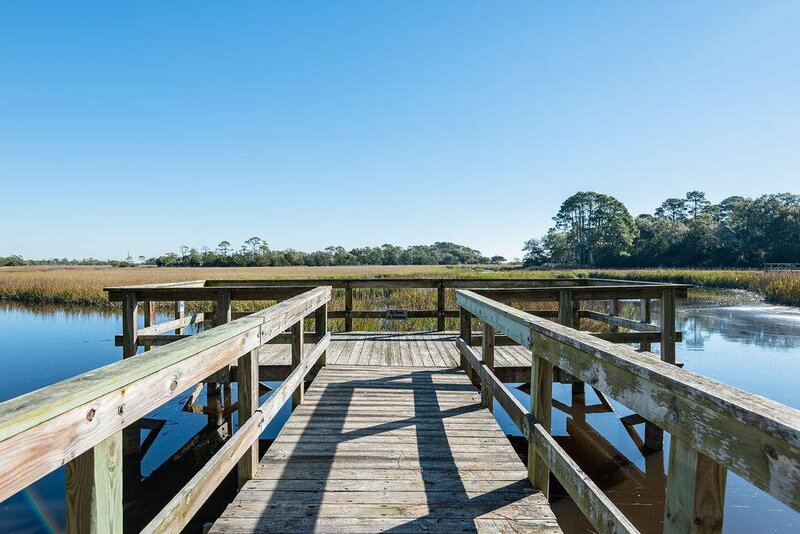 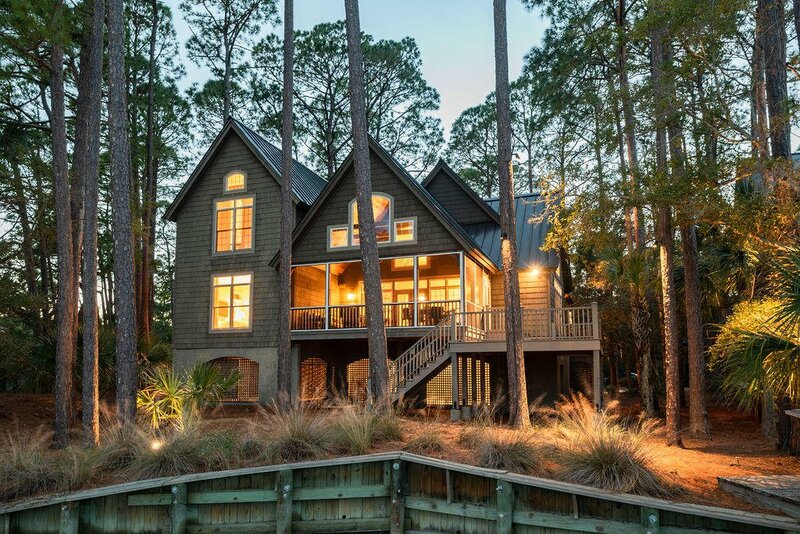 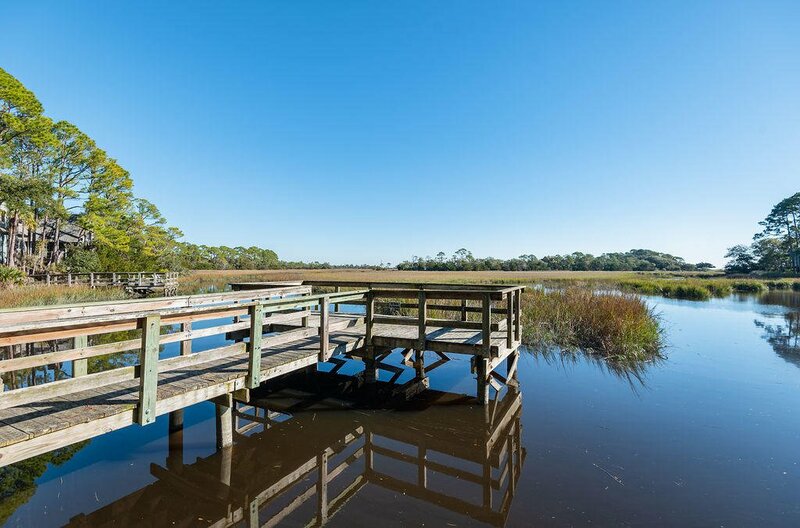 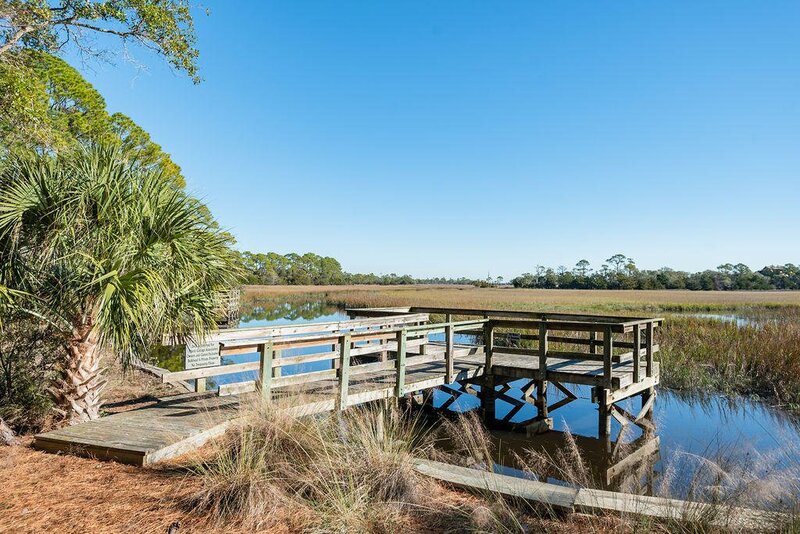 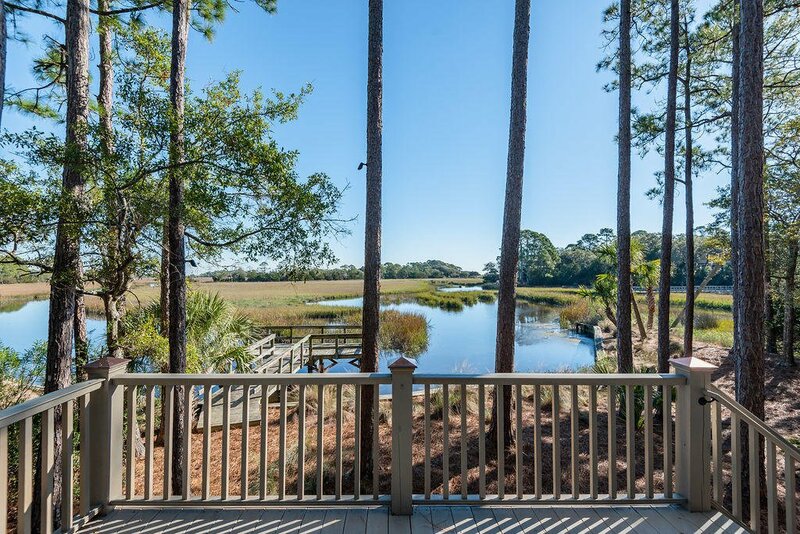 From the screened in porch and back deck, the views of the marsh and creek are nothing short of spectacular. 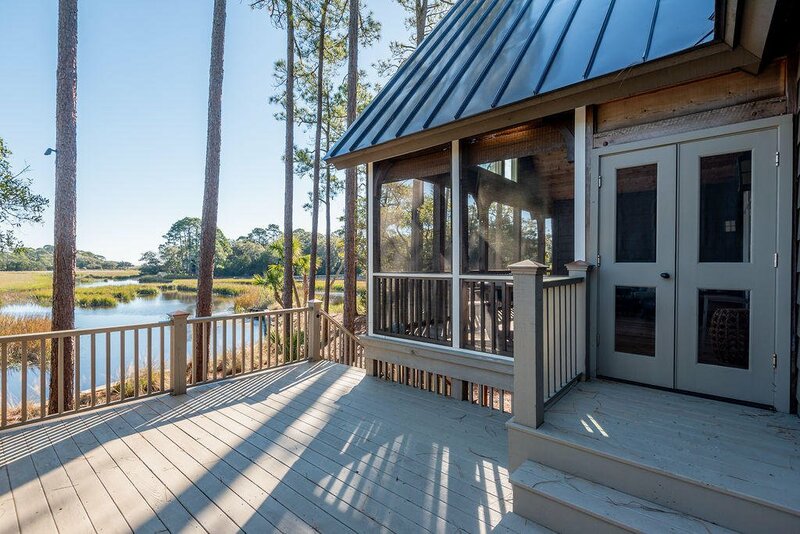 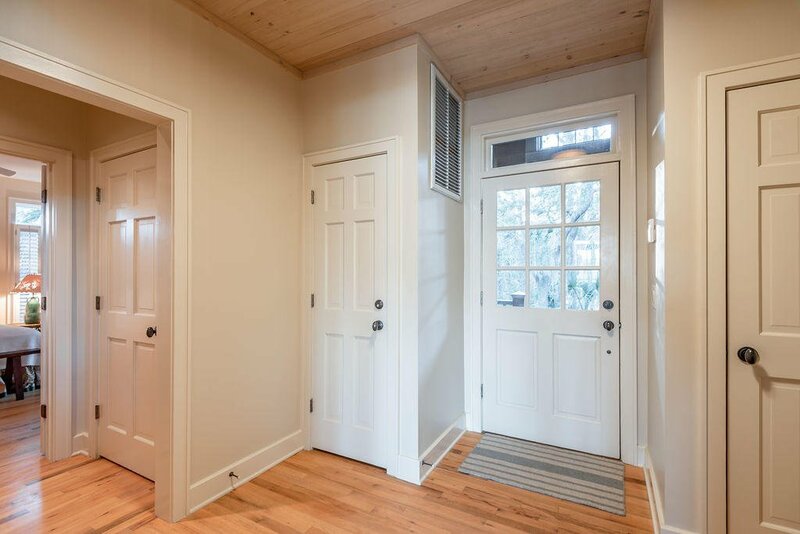 In addition, the southern exposures allow you to feel the cool prevailing breezes and brings plenty of light into the property throughout the day. 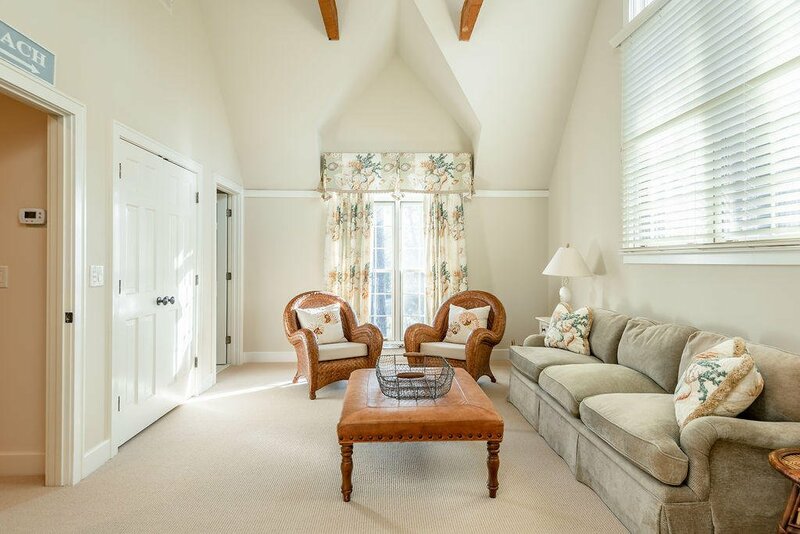 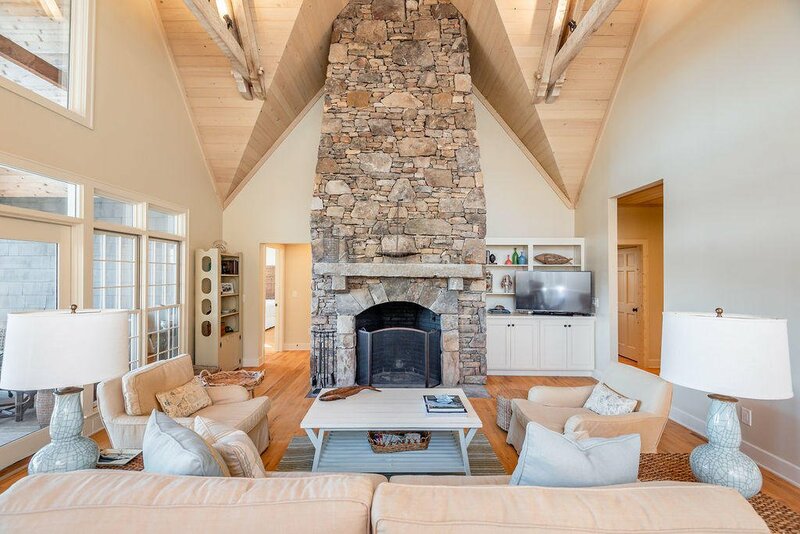 The family room is appointed with a stone fireplace and the moldings and trim create a sense of warmth. 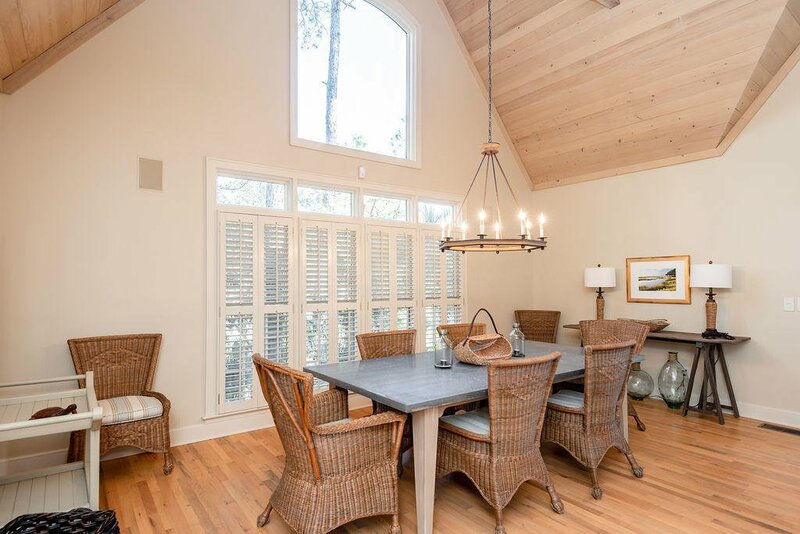 Adjacent to the family room is the dining area where you and your family can create Kiawah memories which will last a lifetime. 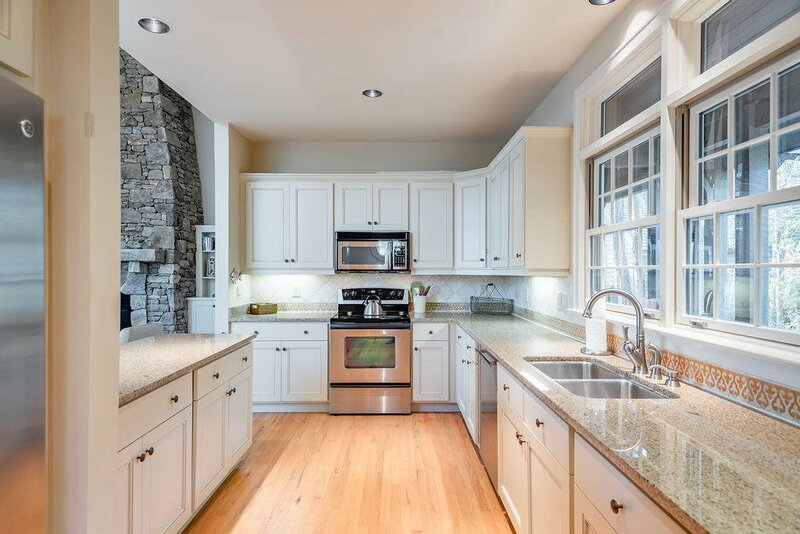 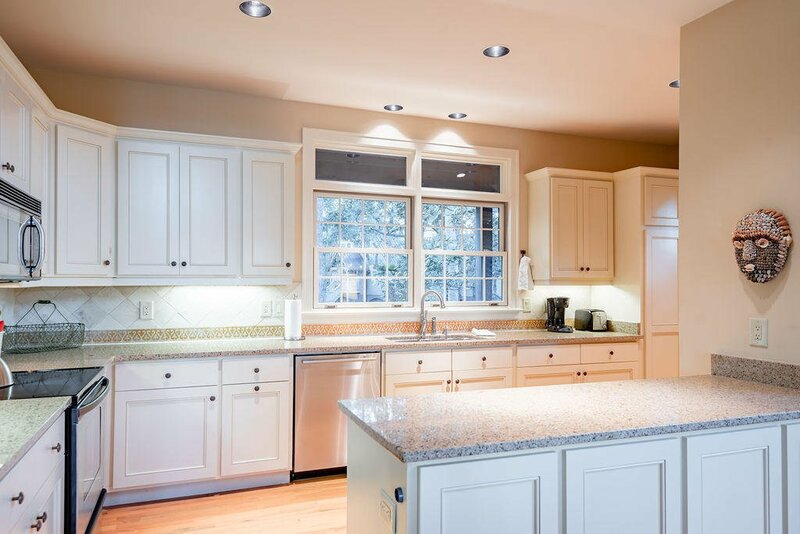 The gourmet kitchen allows you to entertain and be a part of all the activity in the family room. 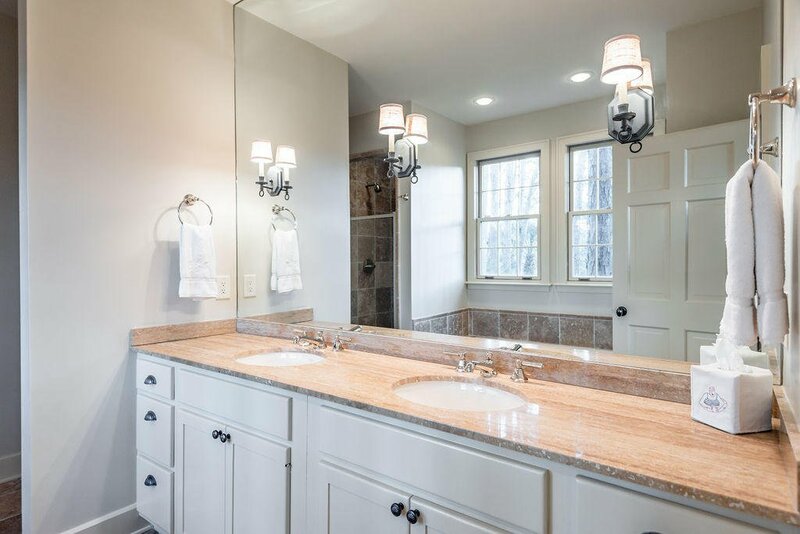 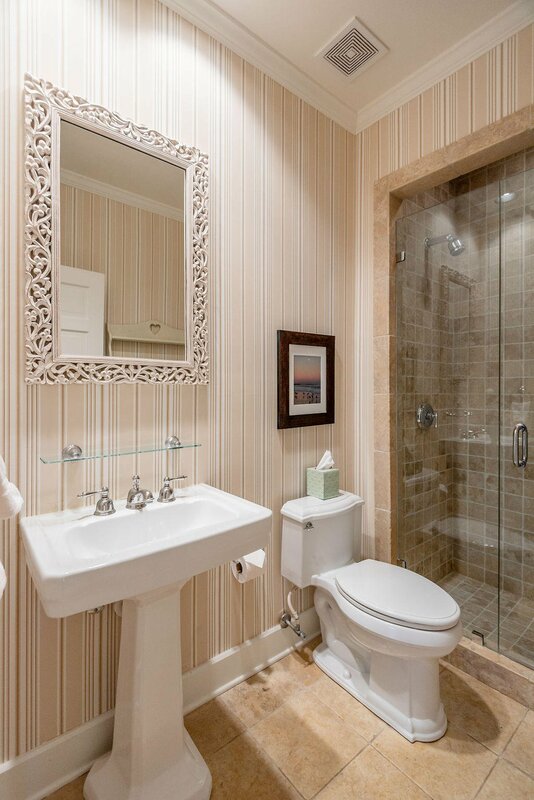 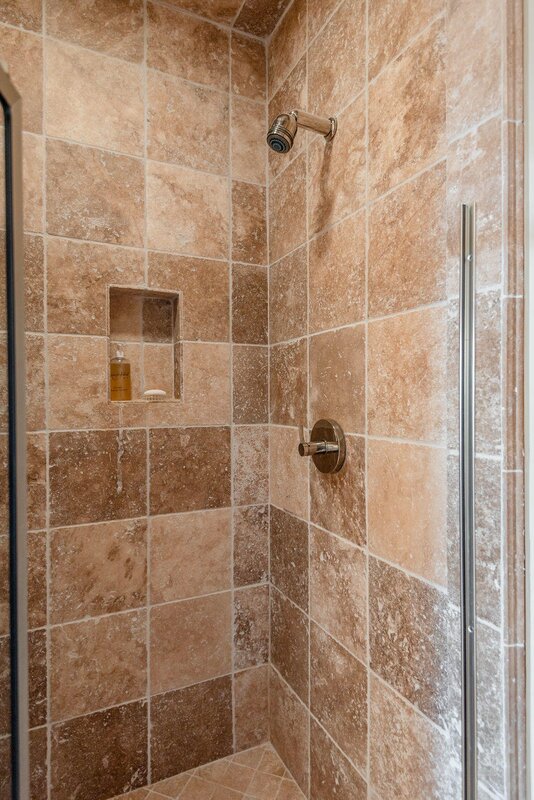 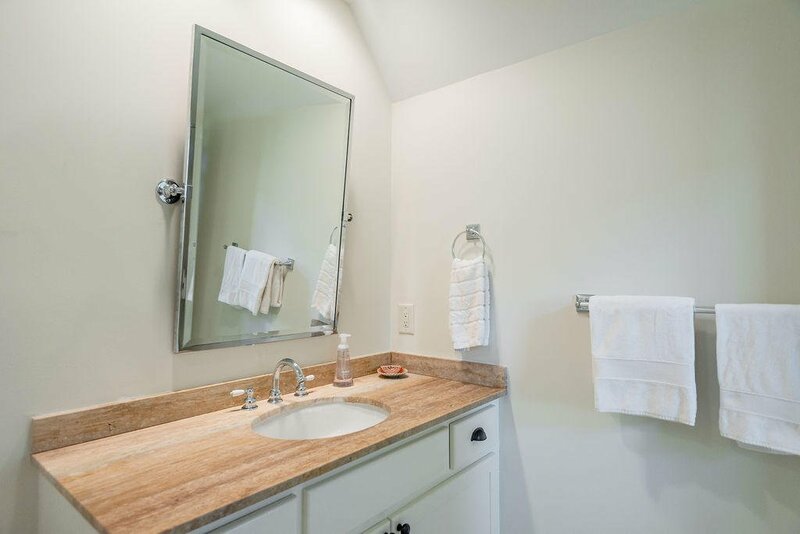 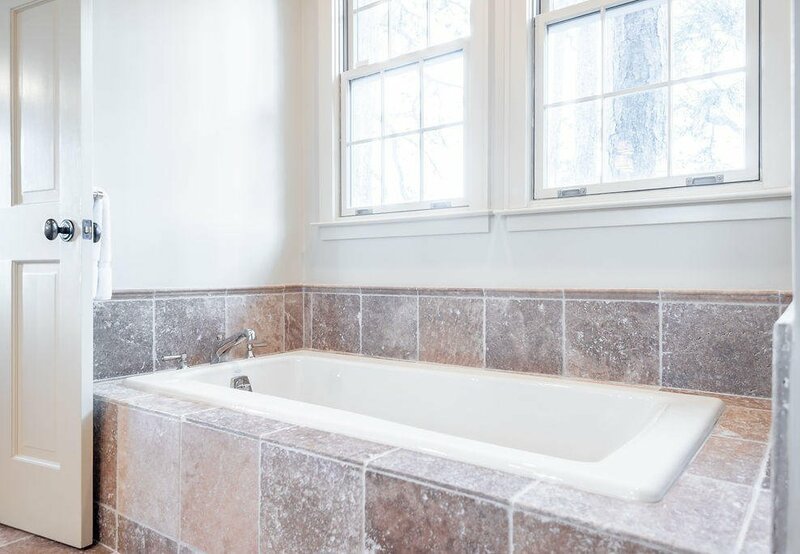 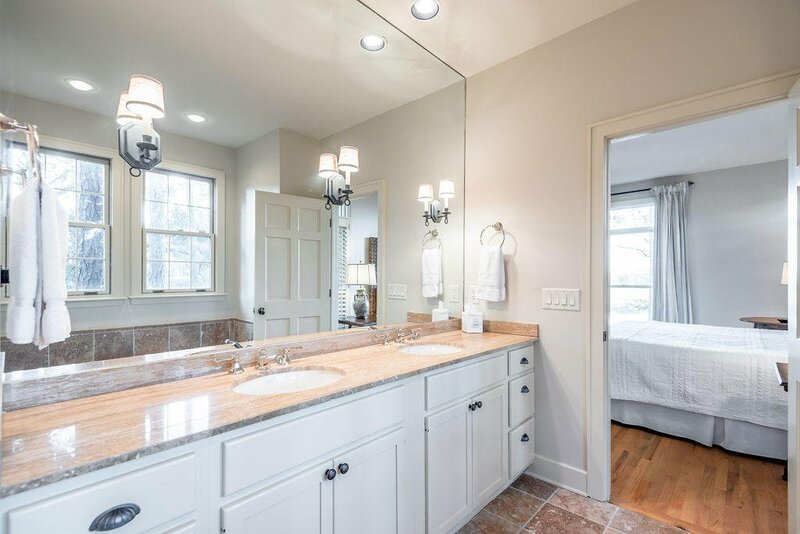 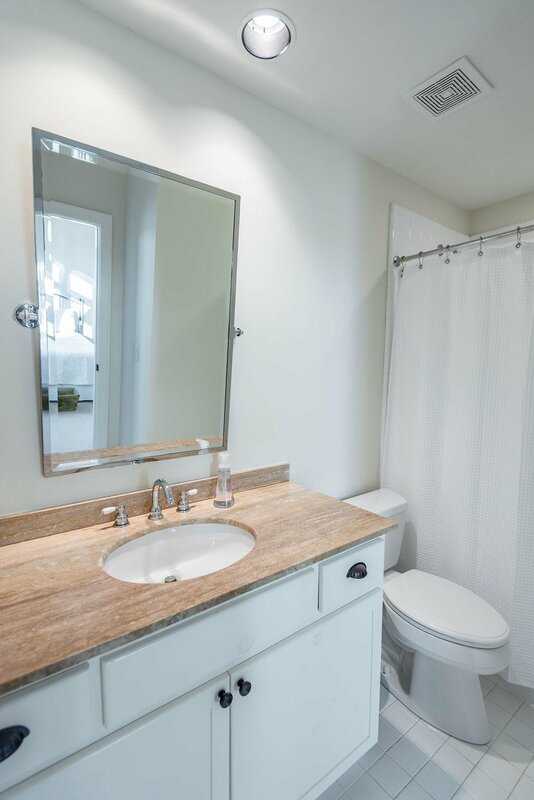 Just off the family room is the master retreat which features a natural stone shower, large soaking tub, dual vanities and ample closet space. 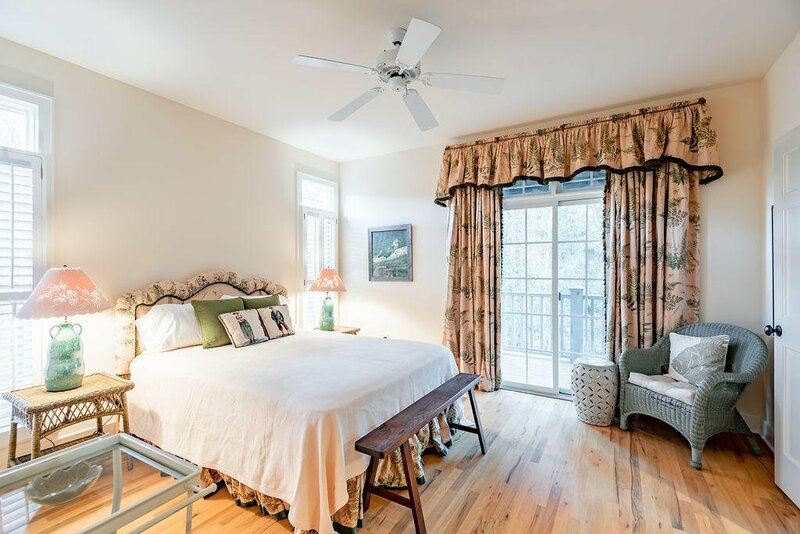 Upstairs continues to add to the appeal of this property and it continues to separate this home from its surrounding competitors. 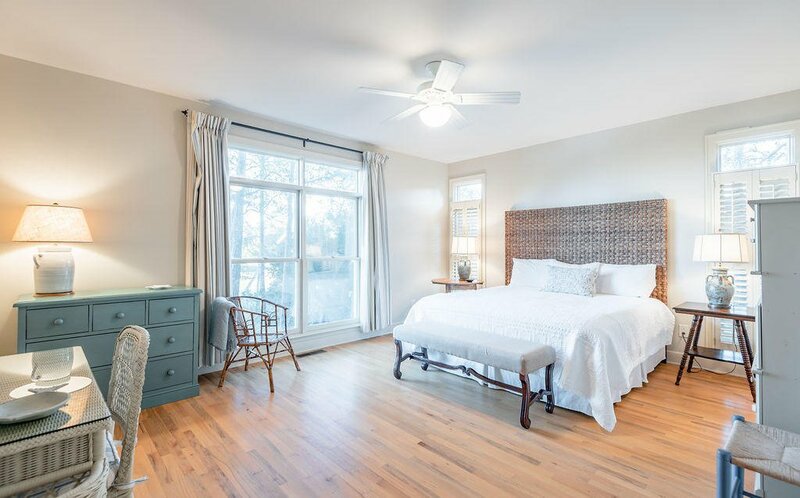 With three generous bedrooms and an additional living room, there is plenty of room for your family and friends. 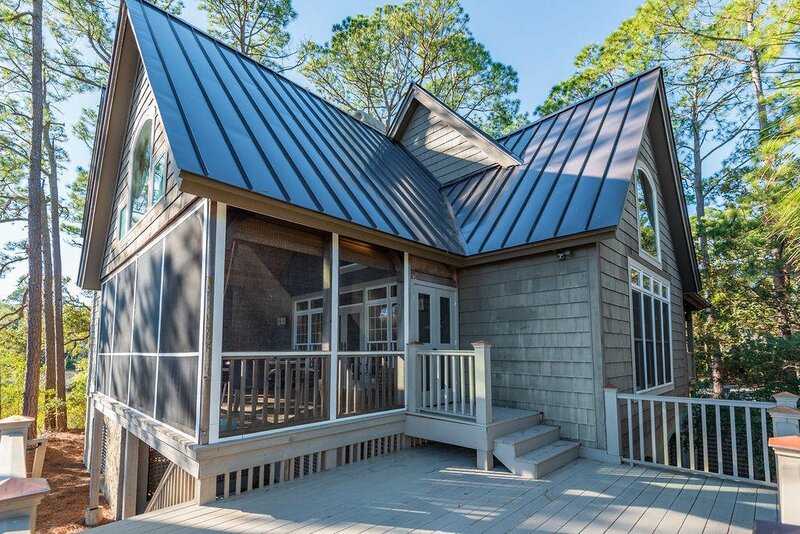 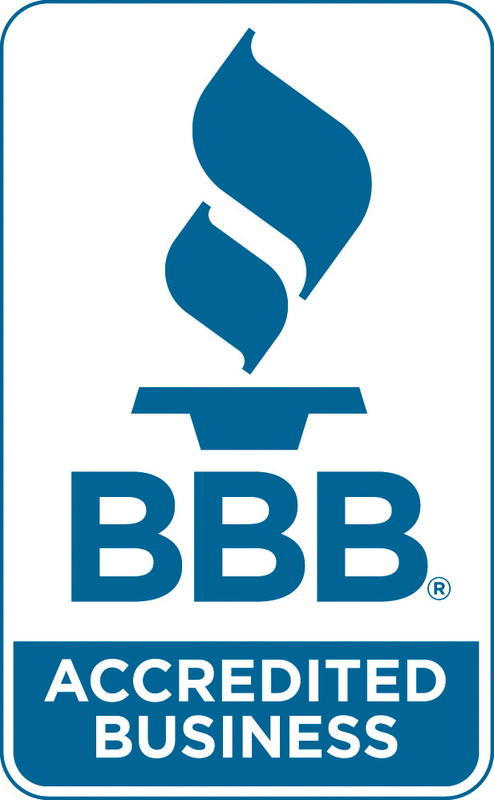 The exterior of this property has been impeccably maintained with a new metal roof and you will have no issues with any part of the exterior. 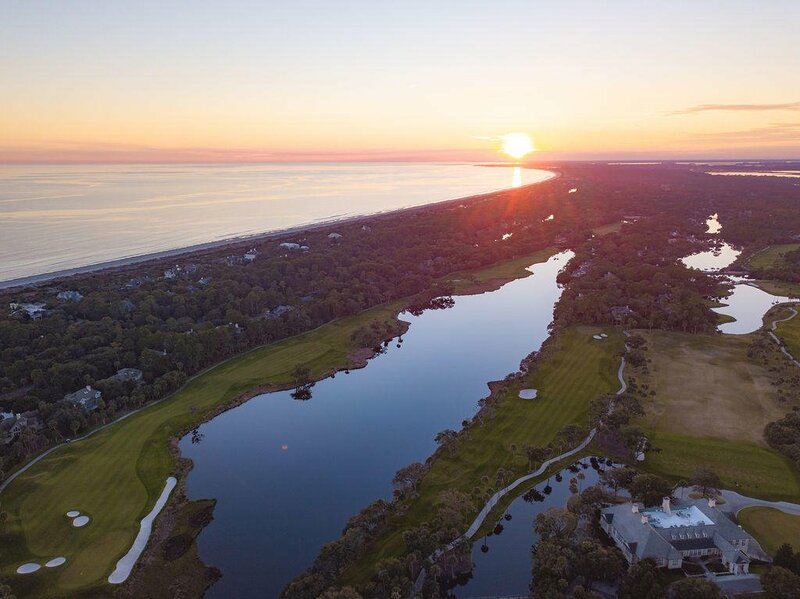 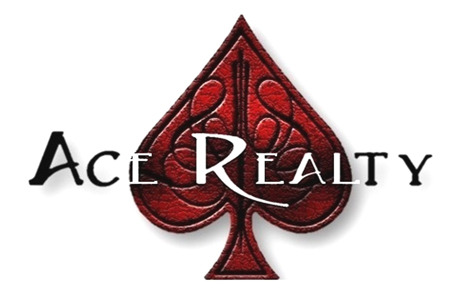 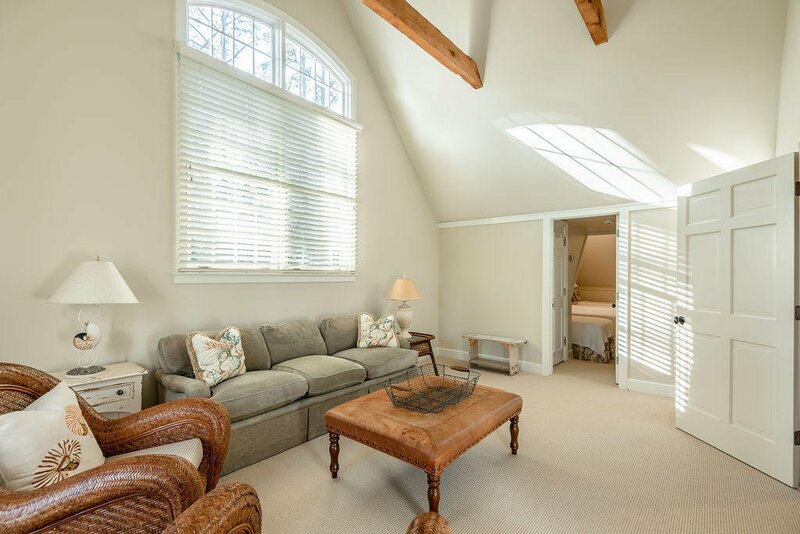 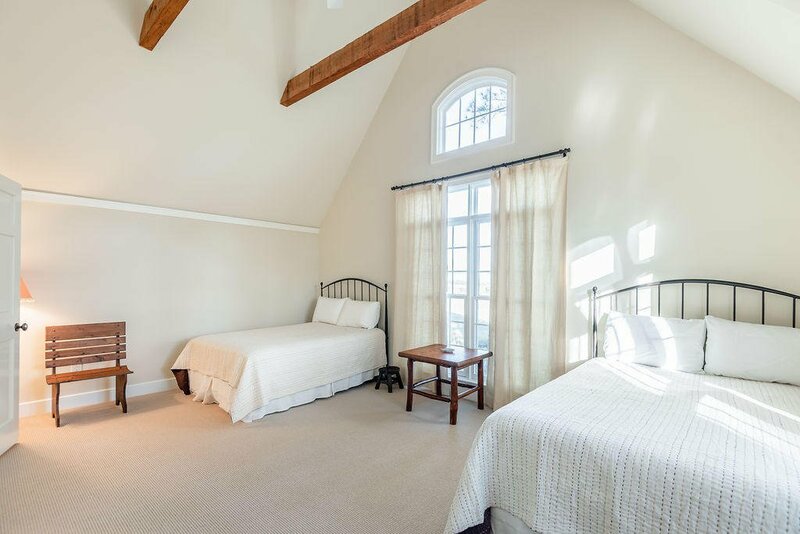 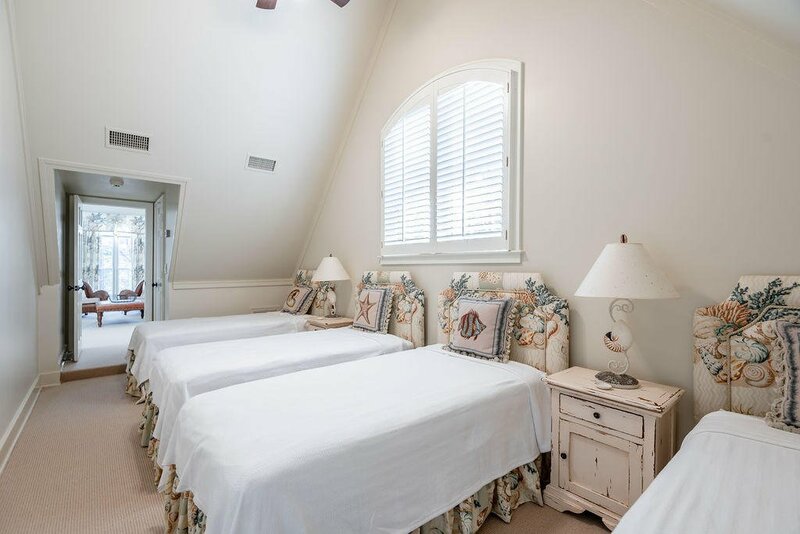 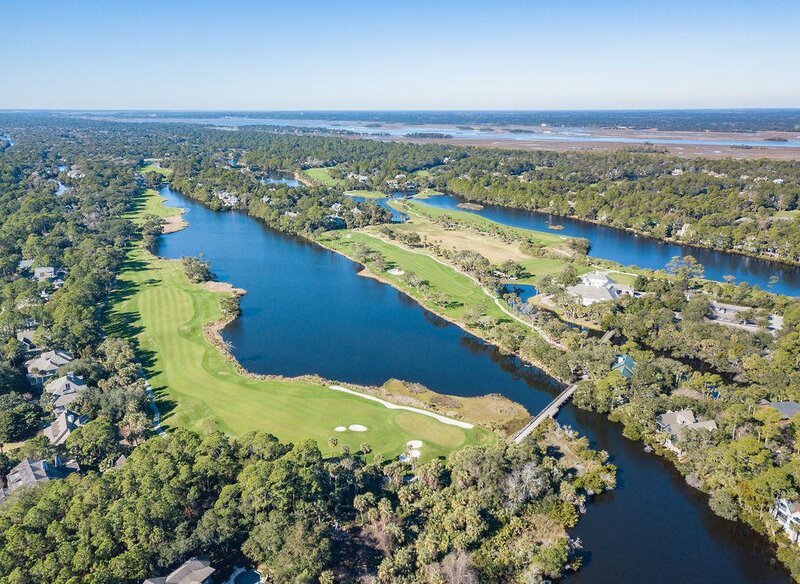 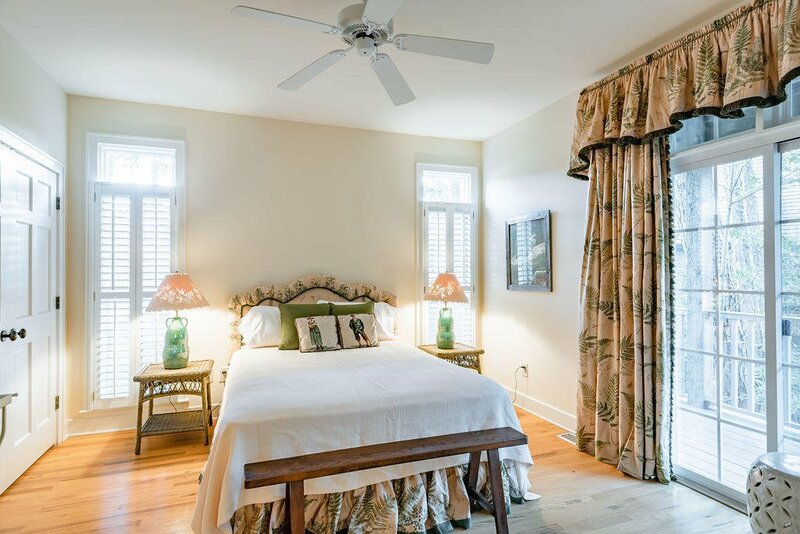 Offered with an opportunity for a Sports Membership to the Kiawah Island Club and partially furnished.